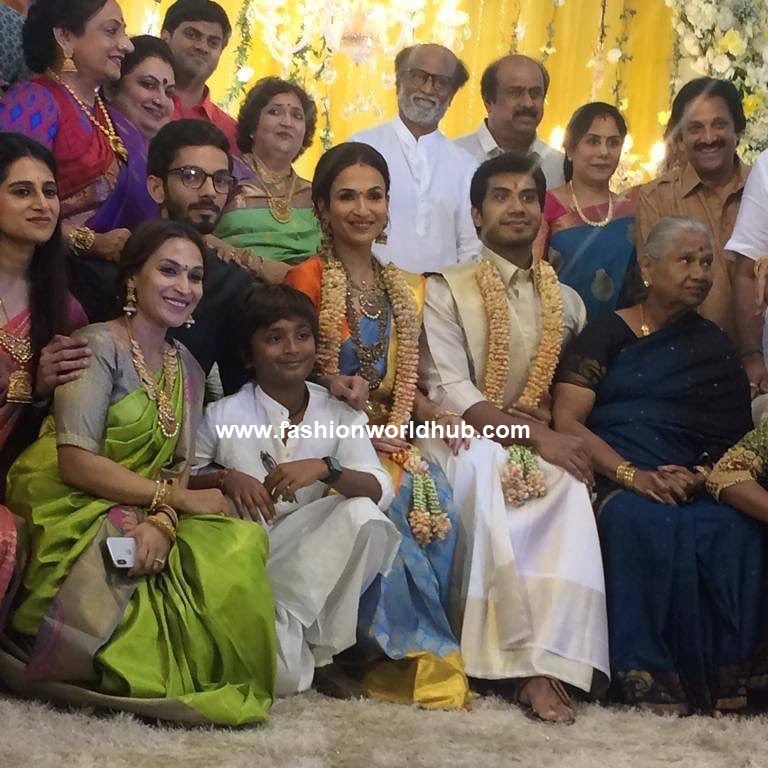 Rajinikanth younger daughter Soundarya rajnikanth marriage celebrations has been kicked started at their household with the wedding reception on friday i.e on 8th feb 2019. 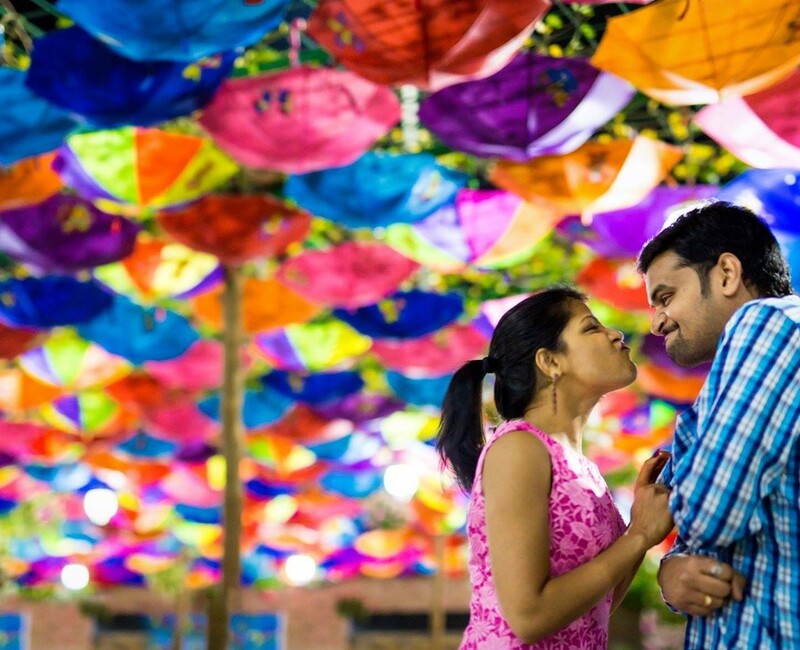 She is going to tie the knot with actor-businessman Vishagan Vanangamudi on Sunday. 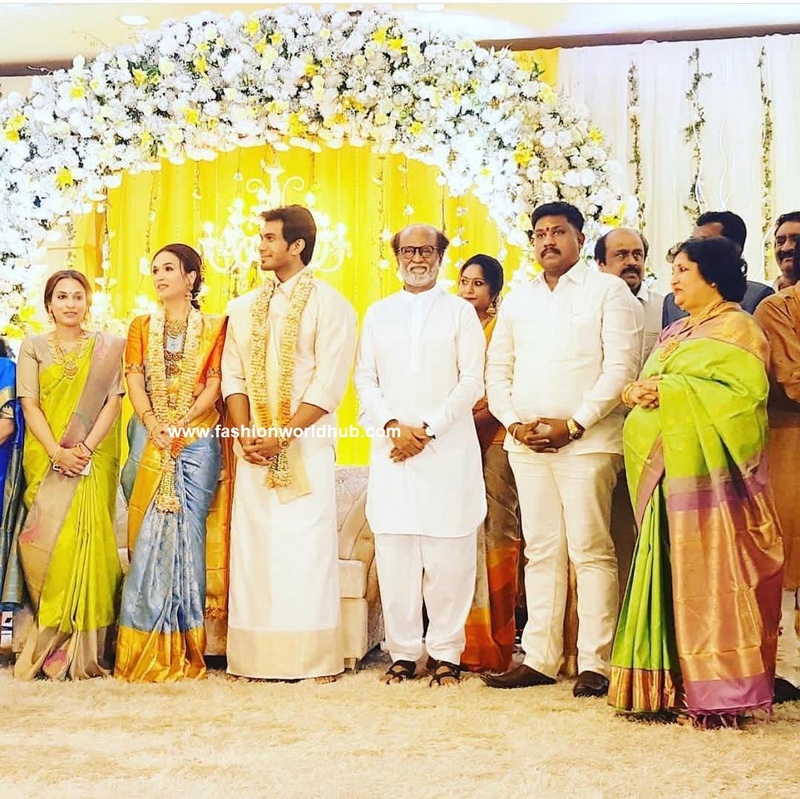 Wedding reception was held at Raghavendra Mandapam in Chennai. 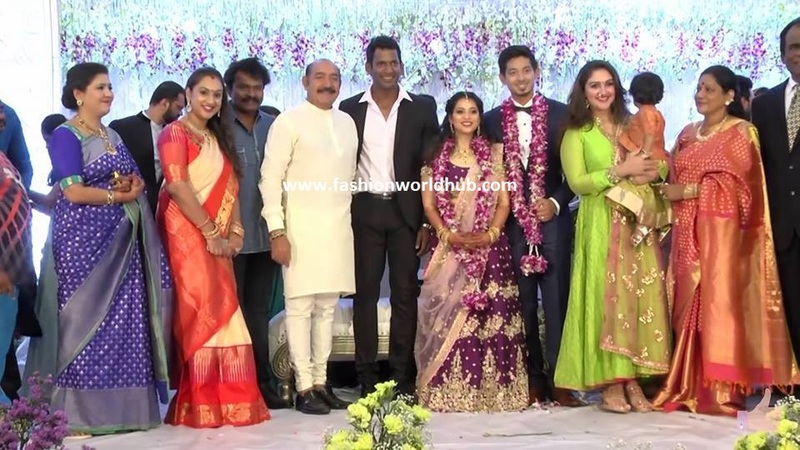 It was a low key affair and was attended by their close friends and family members! 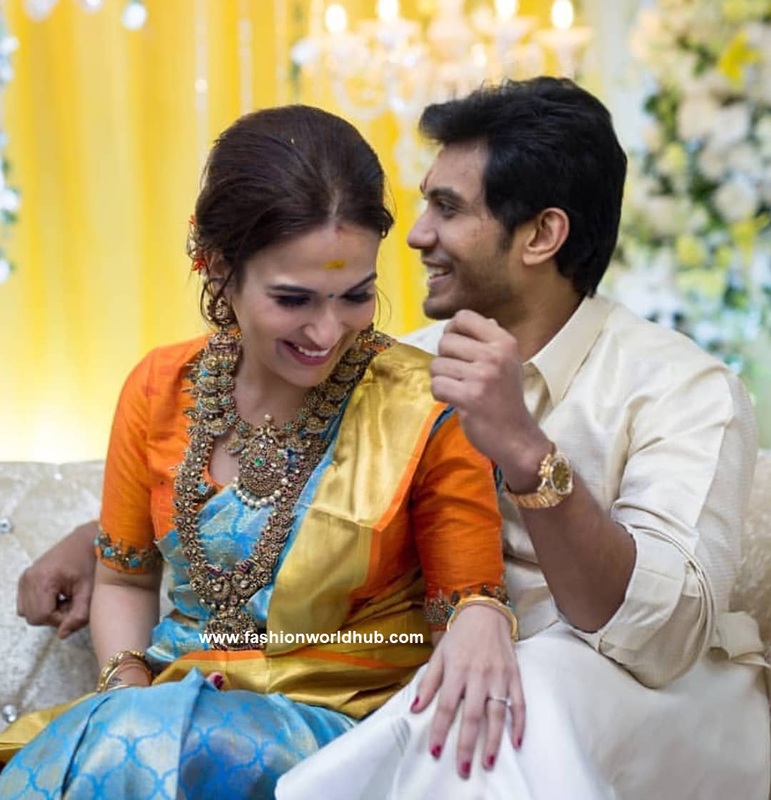 For the pre wedding reception Soundarya rajinikanth was seen in beautiful sky blouse kanjeevaram saree paired with contrast orange embroidery work blouse and she finished her look with simple braided hair style and Traditional Antique jewellery . She looked absolutely stunning. 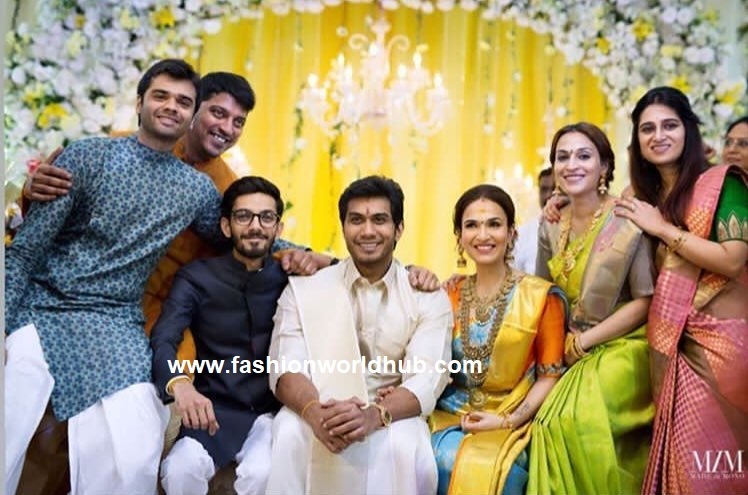 Celebrities at Actor vishal sister wedding Reception! 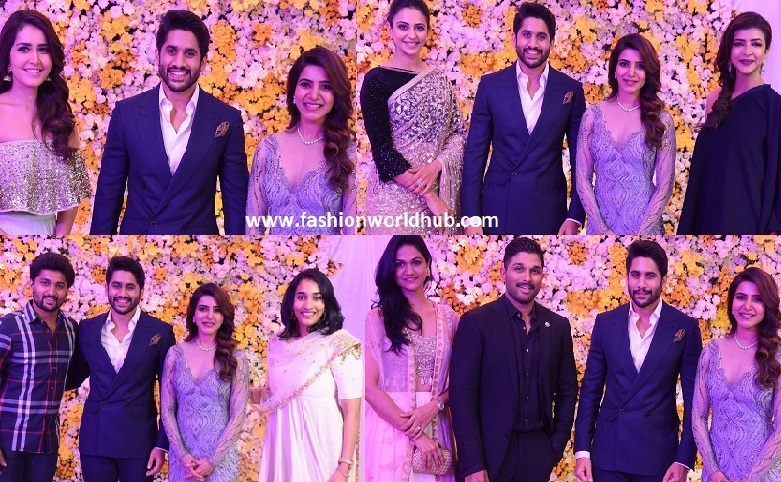 Celebrities at Samantha and Nagachaitanya Wedding reception. 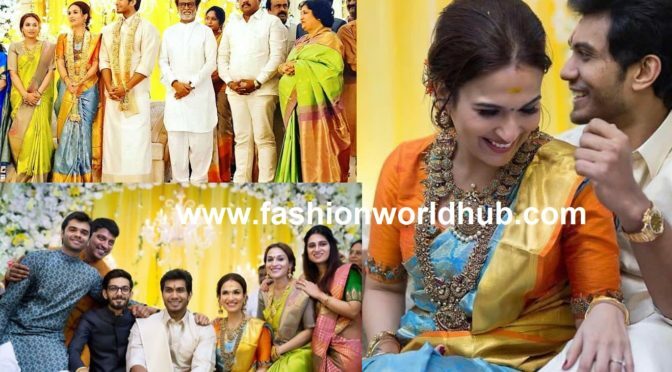 Previous PostGold emerald bangles by Navrathan JewellersNext PostBandla Ganesh daughter Janani Half saree function photos!